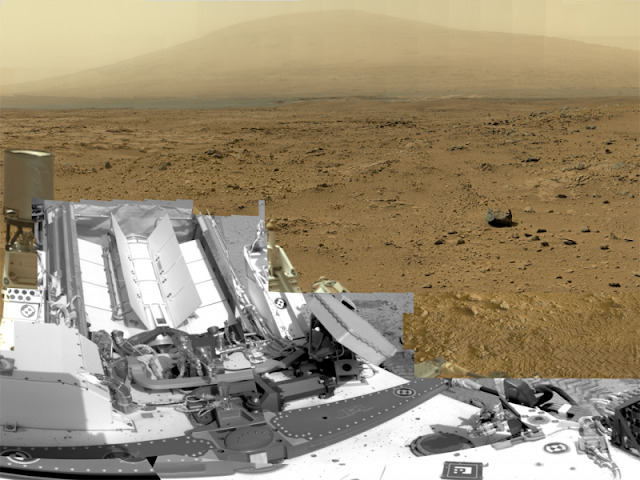 Every time I look at these pictures of the Mars Rover I can't believe... that these are actually from Mars! Isn't that absolutely unbelievable? Also, for me, what does it is the definition, you can see the details perfectly of the photo above, in this original resolution copy to download, or the viewer with zoom.